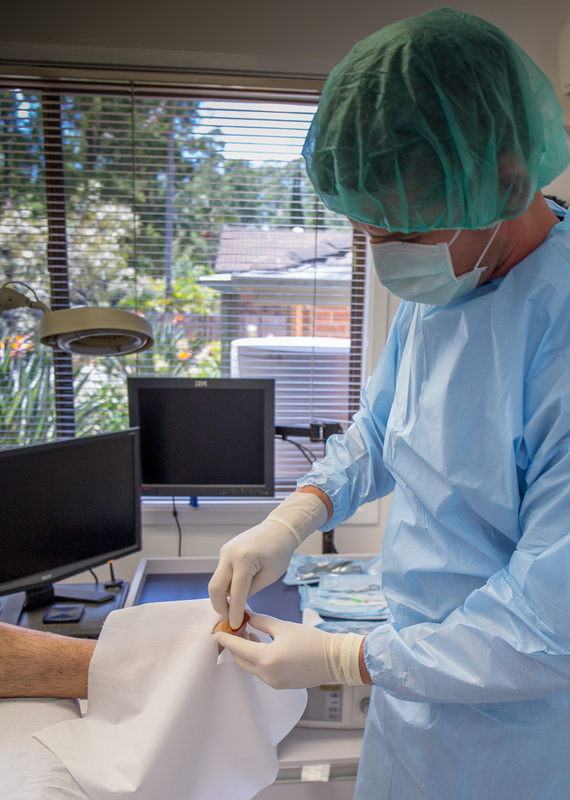 We offer permanent surgical solutions for recurring ingrown toe nails called a partial nail avulsion. This involves permanent removal of small segments of nail that continually in-grow and cause a problem. This will lead to a permanent resolution of painful ingrown toenails as well as improve the cosmesis of problem nails. Our surgical procedures are done under strict sterile conditions and always with an assistant to help maintain sterility. We perform these procedures under local anaesthetic, minimising pain and also eliminating the need for general anaesthetic. Health fund rebates are often available. Sometimes nails become so badly damaged that there is no chance of recovery. Conservative care can often yield a pain free result, however sometimes permanent removal may be necessary. This can be achieved with a surgical procedure known as a Total Nail Avulsion. 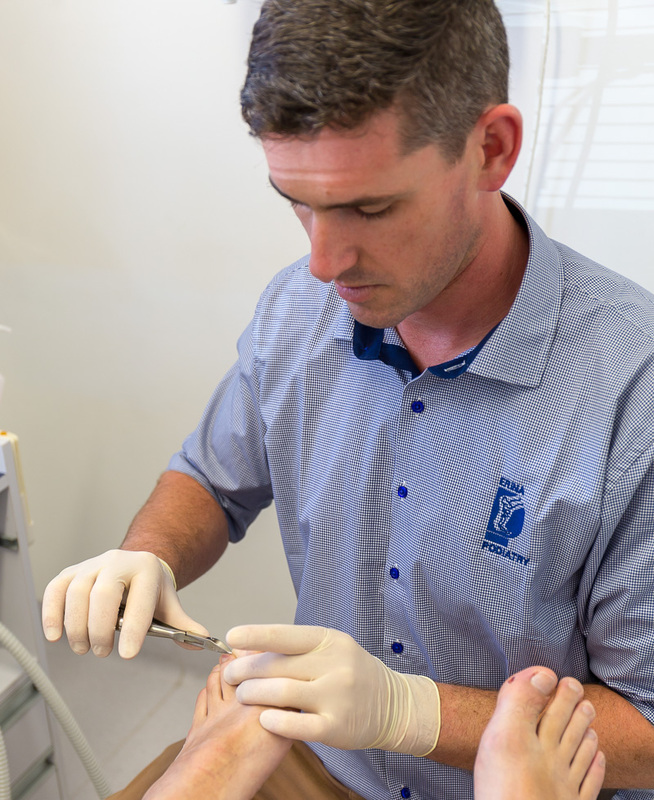 This is a simple permanent procedure offered at Erina Podiatry that can have excellent results. Again, we perform all our procedures under strict sterile conditions and always with an assistant to help maintain sterility. Local anaesthetic is employed to make the procedure largely pain free.